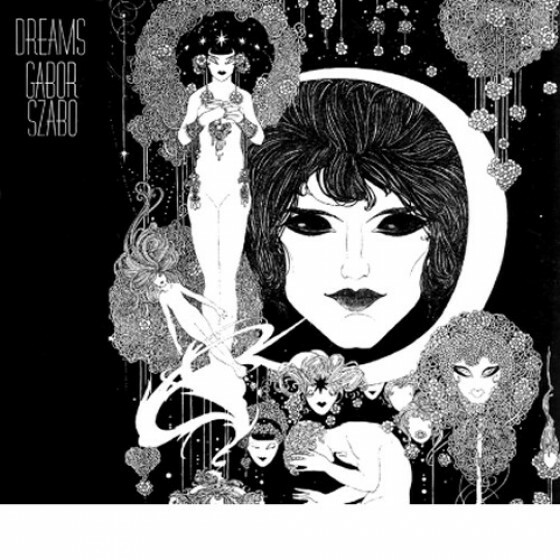 Gabor Szabo, Jimmy Stewart (guitars); Louis Kabok (bass), Hal Gordon (percussion), Jim Keltner (drums). 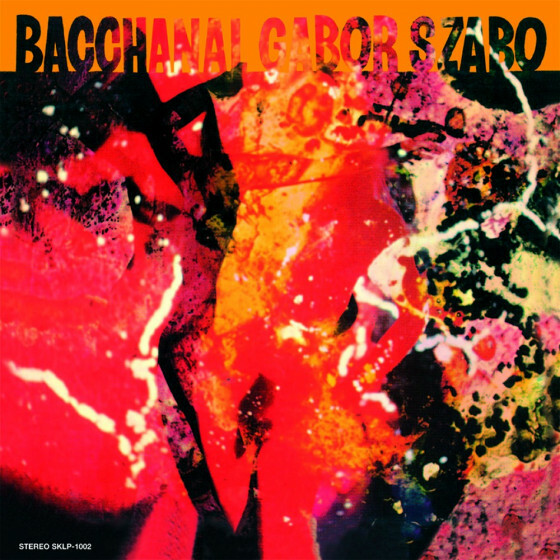 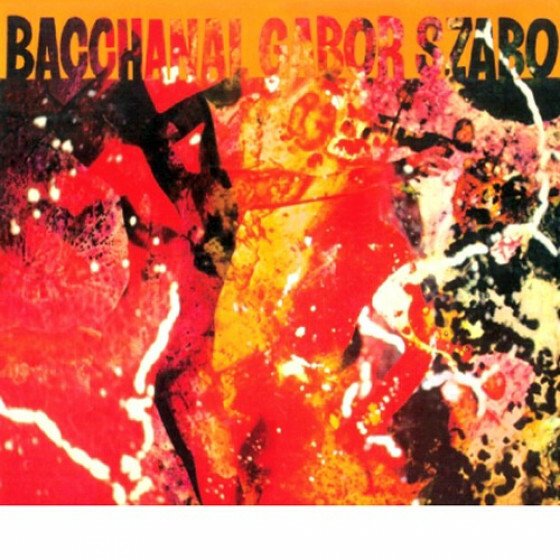 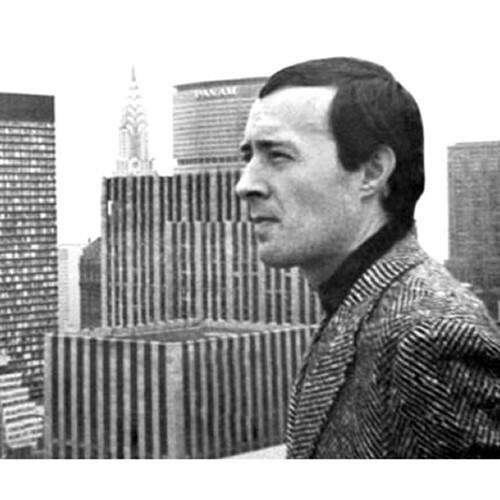 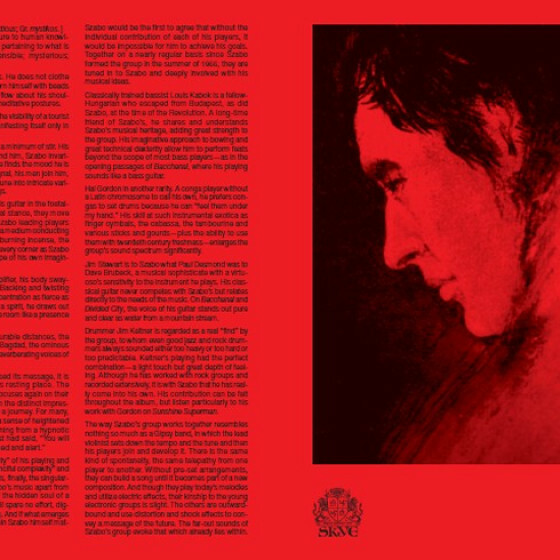 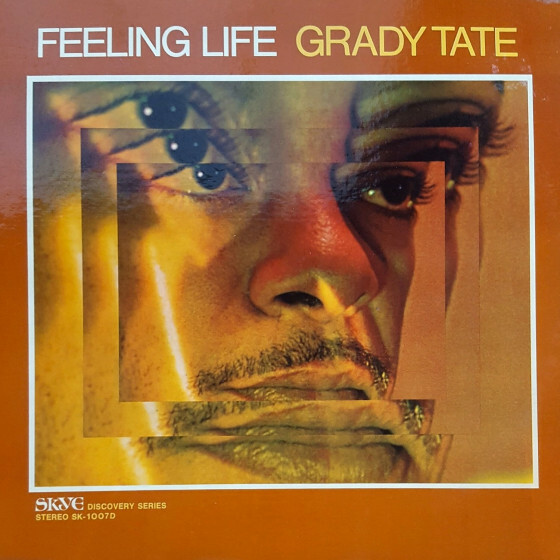 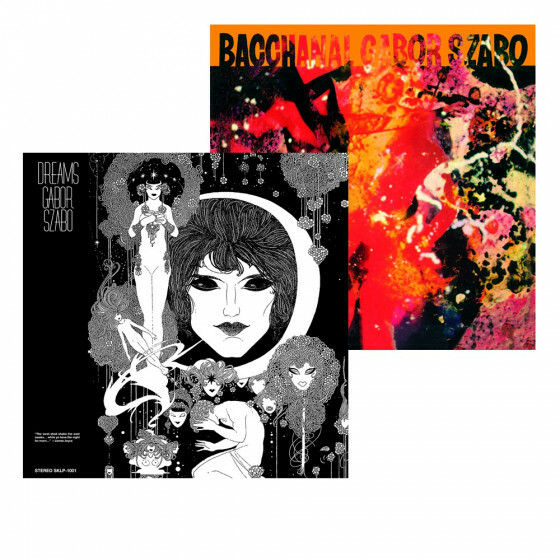 "After recording four albums for Impulse in 1967, the distinctive guitarist Gabor Szabo cut three records for the Skye label in 1968, of which this LP, Bacchanal, is the strongest. 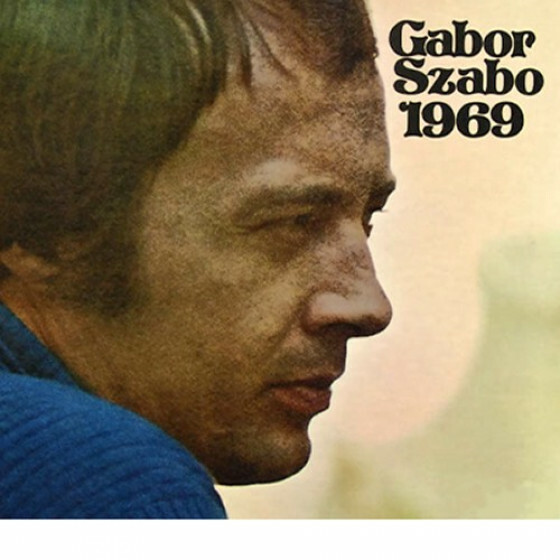 Szabo's regular group of the era is heard on record for the last time: guitarist Jimmy Stewart, bassist Louis Kabok, drummer Jim Keltner and percussionist Hal Gordon. 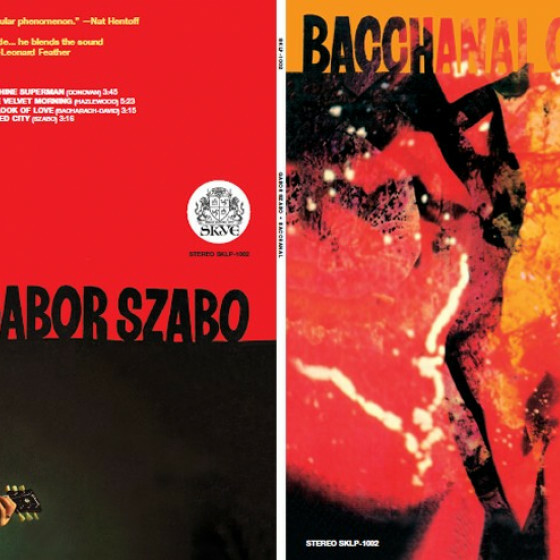 With the exception of two Szabo originals, the material is comprised of current pop tunes including two songs by Donovan, "Love Is Blue," "The Look of Love" and "Theme from the Valley of the Dolls." 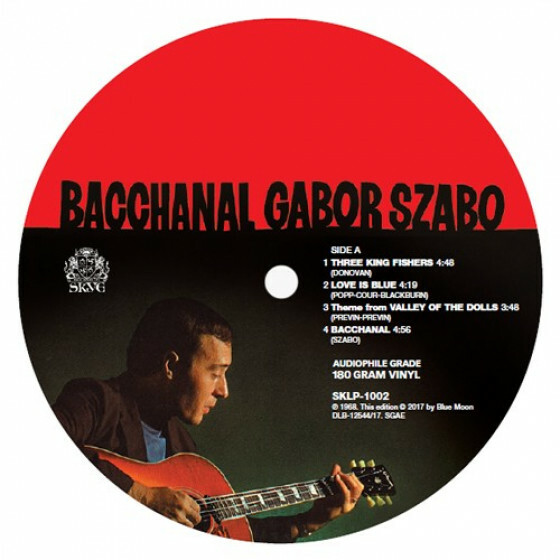 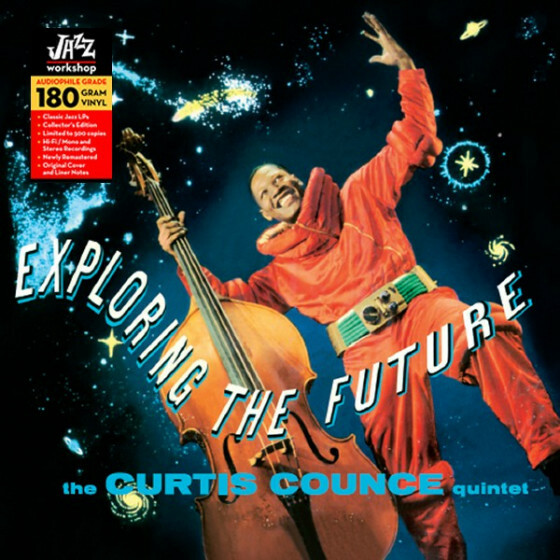 Despite what should have been a complete lack of potential, the Hungarian guitarist uplifts the material and mostly turns the pieces into worthwhile jazz."